"Too cold to fly, so I will just sit here and stay warm!" Marvelous capture...wonderful subtle detail...looks like it belongs in a bird book! The colors of not only the bird, but its surrounding, are all coordinated! 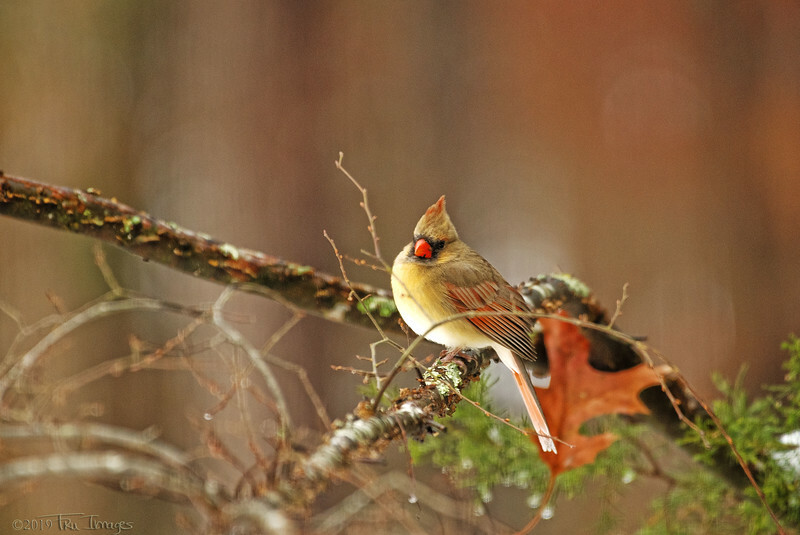 Nice capture of a very cold Cardinal. Well done.